What Do I Need To Clean My Pond Or Water Garden Properly ? 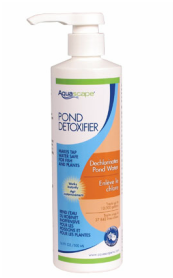 OK so... the Eleventh thing you need to complete your pond or water garden cleaning is Aquascape's Pond Detoxifier. 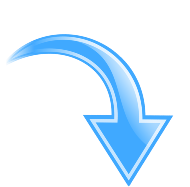 When adding new water in your pond you have to eliminate all the chemicals added by all water companies. Not doing this is a sure fire way to kill or seriously harm your fish. 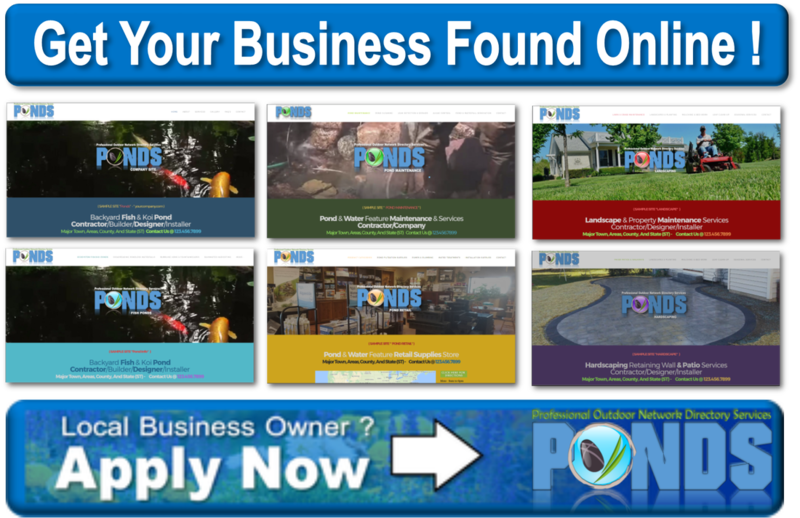 Pond Detoxifier can be purchased at most local pond stores and some garden centers that sell pond products. We always encourage people to "Shop Small", and support your local businesses ! ​How Do I Tackle Pond Cleaning ? ​Is Spring Pond Maintenance Needed ? Is Summer Pond Maintenance Important ? What Do I Do For Fall Pond Maintenance ? What Maintenance Is Needed For Winter ? How Do I Get Rid Of Pond Algae ? How Do I Service My Pond Filter ? Do I Need Pond Water Treatments ? Can My Pond / Water Garden Be Repaired ? Can My Waterfall Be Repaired ? Can My Pond Pump Be Repaired ? Can My Pond Filter Be Repaired ? Can I Repair My Pond Liner ? Can Pond Plumbing Be Repaired ?